Technology helps students with the freedom to step away from the desks and see the education with new eyes. Education is the foundation in which students learn in institutions which determines the success level of their lives. As technology is innovating the thinking of economy, education has been seen more and more in developing the next generation of creative thinkers and innovators in various fields. However, it is widely seen that there is a huge gap in the potential of modern education and the actual learning of the students. This adaptation of innovative ideas for exploration in their lives is very slow. This is the reason why many educators are still (in the 21st century) cling to the old and ineffective methods of learning. Using innovative technology for teaching provide a chance for students to learn about the benefits of innovative thinking as it ignites the passion for learning and to get success in their career. Let’s now check into the ways which can innovate the education. A lot of evidence is gathered on the web stores that provide the data regarding students’ involvement in technology integrated lessons. Technology, such as tablets are not only used for absorbing knowledge but are also easy to communicate and teachers and administrators can easily share materials and information to students and their parents. Technology helps to learn easy and interesting as the young generation is engaged in the lessons that are provided to them via the latest technology gadgets. Technology allows a faster and most efficient way to deliver lessons. For many teachers, when technology is itself in and out, there are countless ways that can be innovative for your class and using them will engage students in learning better. Robotics is always an interesting topic for students and it can make the lesson more interesting and entertaining at the same time for students. 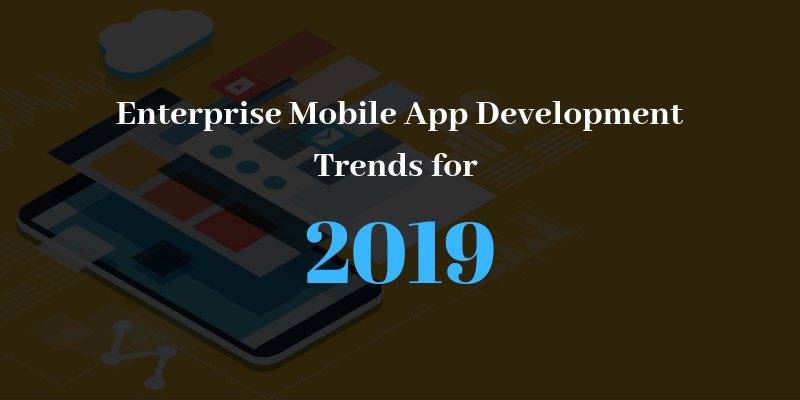 Smartphones are increasingly used in education and many mobile apps are used to increase the presentation skills and enhance their verbal and incorporate skills. Students love the concept of the 3D integrated lesson which includes Education + Games and also 3D interactive labs can be utilized to help students learn something new each time. Technology has been changing and so is education. Many of the schools are facing challenges of students’ unengaged behavior in lessons and outdated curriculum, innovation can be a path forward. By engaging technology and innovation in education, students can explore new ideas and can impact the future of our world. Robert Austin has been working in the field of technology innovation since last 5 years and has been providing critical ways of enhancing technology into the breeds of education. He has been providing his expertise to one of the finest dissertation writing services on various tech-savvy articles and guidelines for students who wish to take technology as their career.